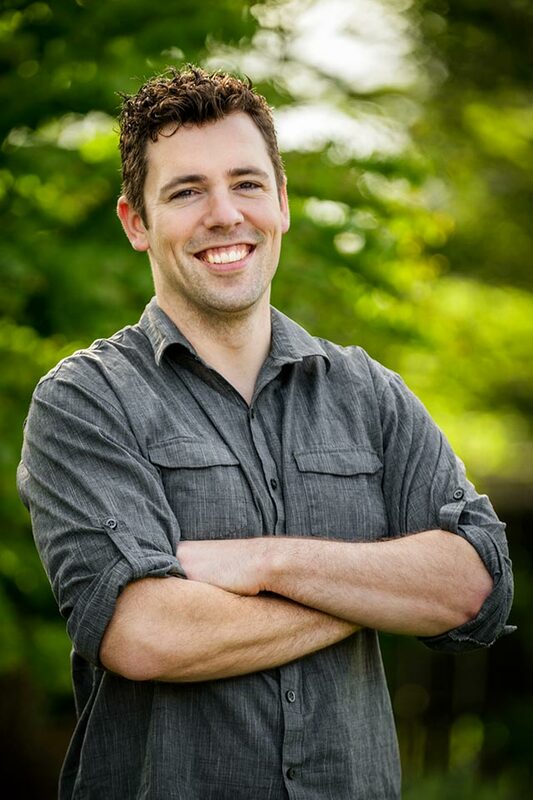 Kevin graduated in 2002 from the Spectrum Center School of Massage in Lake Stevens, where his education was medically focused with advanced training in neuromuscular therapy. Since graduation, his focus has been on injury recovery treatment and enhancing athletic performance, and his continuing education efforts have been focused on furthering those skills. Massage Works was established in 2002 upon Kevin's graduation from Spectrum. For five years, he practiced at the Family Heath Associates medical offices, where he treated mainly auto, work and sports injuries as well as chronic headaches. From 2008-2015 he shared space with Mt Shuksan Family Medicine and Advanced Sports Chiropractic as a multi-practice clinic. When he added other therapists to his practice and their clientele began to quickly expand, Massage Works moved to its own clinic space in the current office on King St, adding the Blaine location at the same time. While Kevin's expertise remains in aggressive injury treatment, he also offers a full range of soft tissue treatment as preventative health maintenance. His assessment skills and treatment oriented mindset set him apart from other therapists; while many therapists treat injuries within the context of a full body massage, he treats only the involved muscles. This makes better use of clients’ time and insurance or cash resources, as well as reducing their overall treatment and recovery time. His techniques are uncommon in most massage environments and get results both more quickly and more reliably. Kevin's devotion to integrity and improving his clients' outlook on health, combined with his medical skill, puts him at the top of his field. Kevin lives in Ferndale with his wife Karlyn and their kids Garrett & Amelia. When he's not in the office, you'll likely find him playing "crash" with Garrett in the backyard, joining in a pickup game of basketball or boarding Mt Baker, heading off on a road trip with Karlyn, or brewing a new batch of beer at home with his buddies. Juliet began her healthcare career as a Certified Nursing Assistant working in nursing homes in Whatcom County, while attending Western Washington University attaining her BA in Anthropology and Spanish Language. As a CNA, she helped geriatric patients with their activities of daily living, including walking and increasing joint mobility. After working in nursing homes for a number of years she transferred her skills to a local hospital where she continued providing CNA care to a wider demographic of patients. At the hospital, she helped facilitate the recovery and increased mobility of patients rehabilitating from injury and illness. From there she moved to a local healthcare clinic as a chiropractic assistant and X-Ray technician, where she worked alongside chiropractors, acupuncturists, and massage therapists. It was there, inspired by patients’ stories of healing and rehabilitation, that she found her passion for massage therapy. Juliet graduated in December of 2016 from the Massage Therapy program at Whatcom Community College, where she made the Dean’s List. She joined the team at Massage Works in March 2017 and immediately began seeing patients. Juliet has enjoyed exploring Bellingham for the past seven years with her dog Capone and her fiancé Matt. You can often find them out hiking on trails near Galbraith, fishing in one of the many lakes, or out in the mountains camping. Juliet’s passion for the outdoors and adventure is what keeps her motivated and inspired to help people with their health goals so that they can get out and enjoy the world pain free! 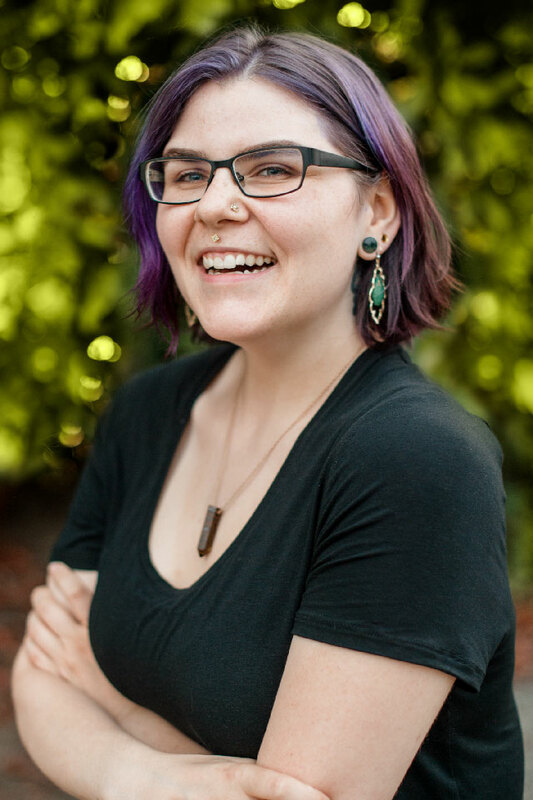 Emily came to Bellingham from her hometown of Spokane to study at Western and discovered a love of the Pacific Northwest and massage at the same time. While working as an assistant for a somatic bodyworker, she became interested in the mind-body connection and took a series of workshops to learn more. 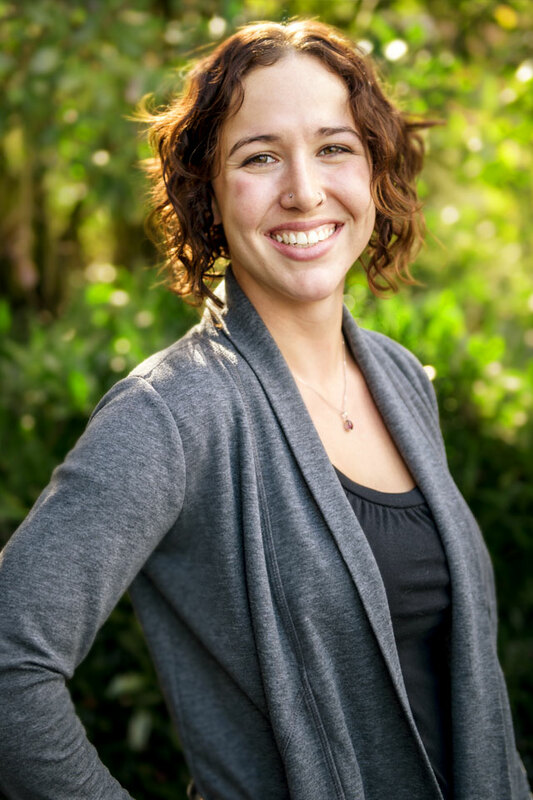 In 2015 she graduated from the Massage Therapy program at Whatcom Community College and worked in a variety of locations, including sports and medical massage, before joining the team at Massage Works in the summer of 2017. 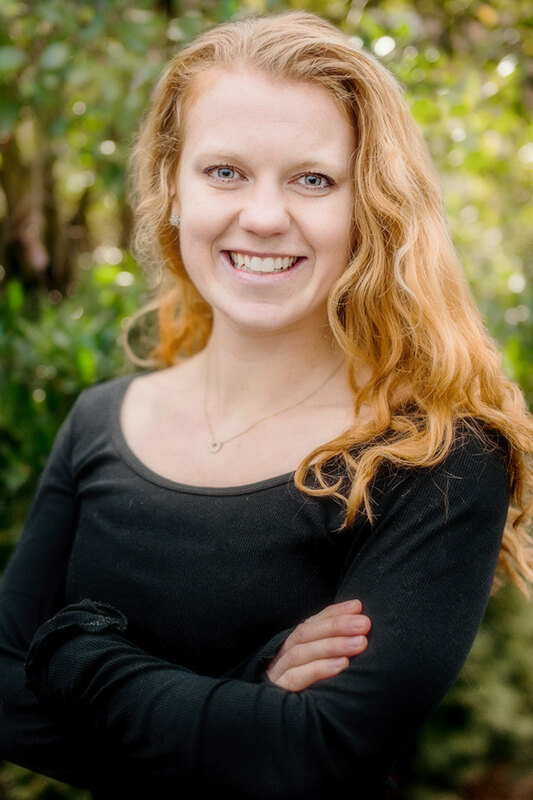 Believing that massage has a valid place in western medicine, Emily has always been interested in following alternative, less invasive methods for pain management and injury recovery. She treats chronic pain sufferers looking for holistic options before surgery with great success, and finds it most rewarding to help patients relieve their pain with the goal of living happier, healthier lives. Assessing and treating each patient to address their individual needs and goals, she uses a variety of modalities including Swedish, deep tissue and myofascial release. Emily loves living in the Pacific Northwest, which is where she met her partner Mathew. Together they live in Ferndale with their two adorable guinea pigs and can frequently be found doing anything outdoors – most often hiking, floating the lake and shooting hoops (when the Seahawks aren’t playing, that is). An artist at heart, Emily also paints, draws and creates pottery; you can see her work and purchase her art at http://emilysg.wixsite.com/artwork. Katelin lives in Bellingham with her husband Jonathan and toddler son Judah, and in addition to dancing keeps busy with painting and knitting. She loves the outdoors; you could easily find her hiking, gardening, or exploring a new town somewhere. Give her a cup of coffee and a good book and she's a happy girl! Katelyn has always had a passion for bodies in movement, with a particular interest in muscles and the fascia tissue that surrounds them. As a runner, she experienced working with various modalities of therapy which worked directly on fascia; ultimately she fell in love with massage due to its effectiveness and long-lasting results. She particularly enjoys sports therapy and treatment massage, using myofascial release techniques that decrease treatment time and speed up the healing process. 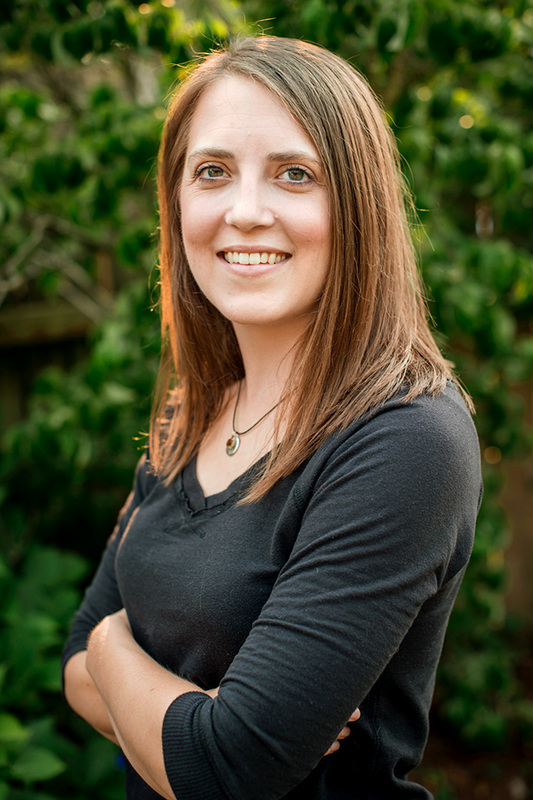 She began her education at Western Washington University studying Kinesiology, which is where she gained her particular affinity for fascia and way it affects overall health. 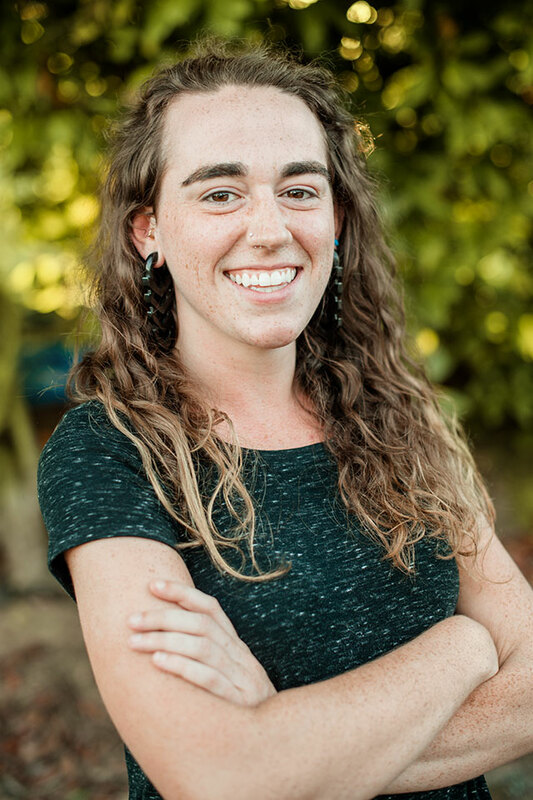 Katelyn graduated from the Massage Therapy program at Whatcom Community College in the winter of 2018 and was immediately welcomed onto the Massage Works staff. In addition to massage, Katelyn is also a personal trainer, working with athletes and non-athletes alike to improve their performance and overall fitness. She primarily operates using Functional Training, which trains a body to improve itself for the actions needed in daily life as well as increasing strength and movement for sports conditioning. In addition, she aims to correct improper movement patterns that lead to chronic pains, before too much damage has been done to the body. Katelyn enjoys spending her time running on Bellingham's many trails, mountain biking and/or skiing Mt. Baker with her partner Noah and their dog Juniper. She can usually be found outside, rain or shine, romping around in the woods; or while indoors, searching for delicious meals to be eaten and books to be read. Maureen (or “Mo”), came to massage from a background of outdoor endurance sports. Working for many years as a paddling, rafting and trekking guide in Alaska and Antarctica, she became keenly aware of repetitive use injuries and the need for long-term muscle maintenance as well as rehabilitation; when she found herself in severe pain after a 200-mile paddling expedition she thought her paddling days were over. Yet, after a few weeks of focused bodywork she was up and ready for her next adventure – and completely sold on the benefits of ongoing muscular therapy. Mo began her massage training at the Heartwood Institute of Massage in 2005, continuing on to the Vancouver School of Bodywork and Massage in 2007. She launched her own wellness program aboard One Ocean Expeditions, offering massage and yoga for their fleet of ships exploring the Arctic and Antarctic. She returned to Alaska in 2010, working at Southeast Medical Clinic in Juneau. There she had a small private practice called Momentum Massage Therapy, where she primarily worked with long-distance runners and skiers. Her interest increased in injury treatment and prevention as well as techniques to maintain muscle health, and she went on to complete trainings in trigger point therapy, myofascial release, lymphatic drainage and various orthopedic deep tissue techniques. Mo firmly believes that caring for your muscles, connective tissue, and joints is an integral part of your overall wellness. Her sessions center around goals of altering muscle restriction, alleviating pain, supporting soft tissue healing and promoting deep relaxation. Mo and her husband Paulee recently moved to Bellingham with their son Beni, and together enjoy a life spent as much outdoors as possible. You will often find her on a trail run, out in a kayak or on a paddle board, or up at Mt Baker for a day of skiing. She has not given up on traveling, either; her favorite spot in the world is over in Austria where she gets to hang with her Oma. Madison’s passion in working with pain management and utilizing massage for injury recovery began when she was left in chronic pain after a car accident. Having experienced surprising relief with massage treatment, the spark was ignited and she decided to study massage at the Cortiva Institute of Federal Way. Upon graduation in 2014, she has worked nearly exclusively with chiropractors and physical therapists, focusing her skills on deep tissue, cupping and myofascial release techniques to treat both new and chronic injuries. 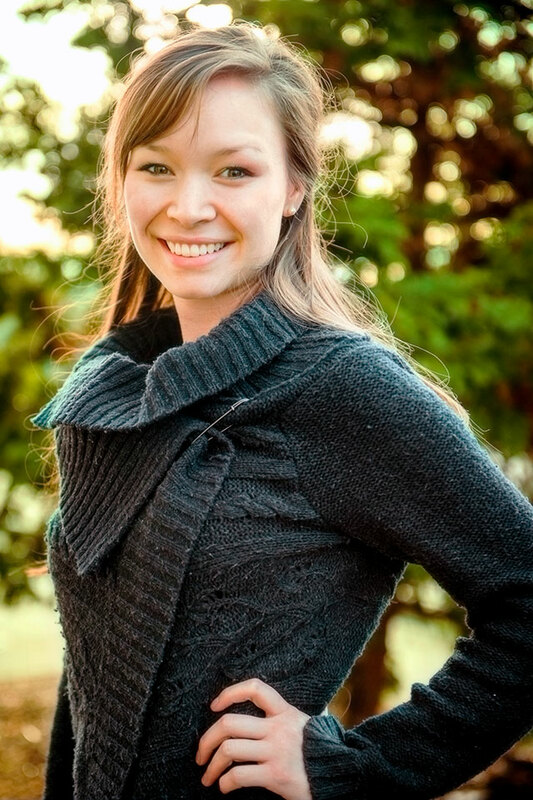 Her interest and passion has led her to study kinesiology at WWU, aiming always to improve her skills of understanding of the body and how everything works together. Feeling it extremely important to have a large “toolbox” of skills to utilize in treating a wide range of pain and injuries, Madison is also trained and licensed in Intra-Oral Therapy, a specialized technique that works with mouth and jaw muscles to deal with pain associated with TMJ, migraines, head or neck injuries, chronic ear problems, dental surgery recovery and many other medical issues. She uses a treatment-oriented mindset to bring her patients back to health as quickly as possible, believing strongly that no one should have to deal with chronic pain and immobility amid the daily stress of everyday life. The ability to reverse painful effects of injury on the body and improve overall wellness keeps her excited to come to work every day. Madison and her boyfriend Garth recently moved to Bellingham in order for her to pursue her Kinesiology degree from WWU. Loving the outdoors, she immerses herself in hobbies of hiking, camping, archery, yoga and just plain exploring. But, she also enjoys all things musical -including playing the drums – and curling up with a good book. Sydney’s interest in massage as a treatment for pain, stress, tension and injuries began when she saw how skilled bodywork addressed those dysfunctions that inhibit quality of life. 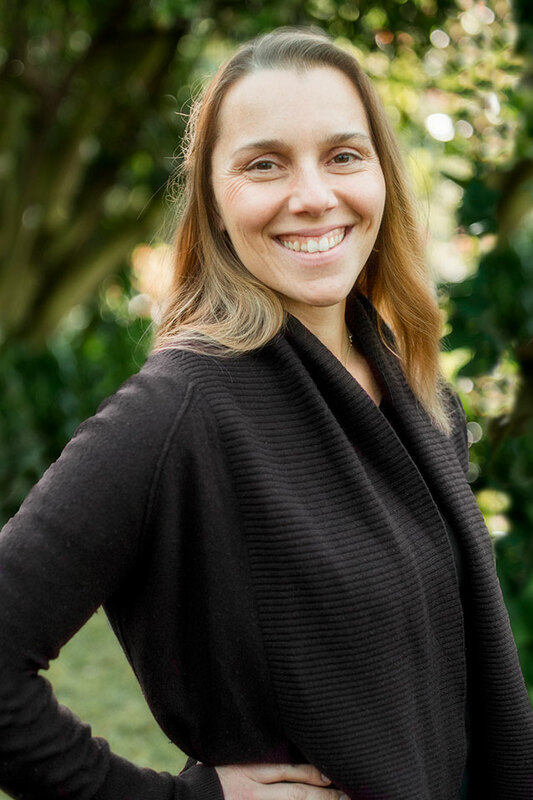 She graduated from the Cortiva Institute of Seattle in the fall of 2011, excited to focus her passion for helping people into a career that would be a catalyst for promoting physical and mental health as well as provide relief from unnecessary pain. Believing that every person has control over their healing and that gaining body awareness brings personal strength, Sydney is convinced that massage has a valid place in modern healthcare. From her years of experience in the healthcare field she promotes natural therapies such as bodywork and nutrition as primary treatments, keeping surgery and prescriptions as alternatives. She has focused her career on working closely with other natural healthcare providers, including occupational therapists, physical therapists, chiropractors, and hand specialists. Her treatment-oriented mindset allows her to pinpoint a wide range of patient issues while conforming skilled medical techniques like deep tissue, trigger point and myofascial release to suit each individual case. She uses a slower pace which allows her to sink deeply into the affected tissues with a less invasive movement, focusing treatment on the injury and surrounding tissues. Having worked with countless car accident patients, she is particularly sensitive to the trauma and stress that accompany a person healing from such a situation. Sydney and her partner John (along with their sweet cat Benzy) have recently moved to Bellingham while John works on his masters program in Chemistry at WWU. Having grown up in the Pacific Northwest, she looks forward to living in a place with the calming pace and positive vibes of Bellingham versus the busy-ness of Seattle. Her fascination with psychology, mental/physical health and philosophy drives her to frequent personal research projects, and you’ll often find her out jogging or dancing as a fitness outlet. She and John both enjoy exploring new music, nature spots, and nutrition ideas together.